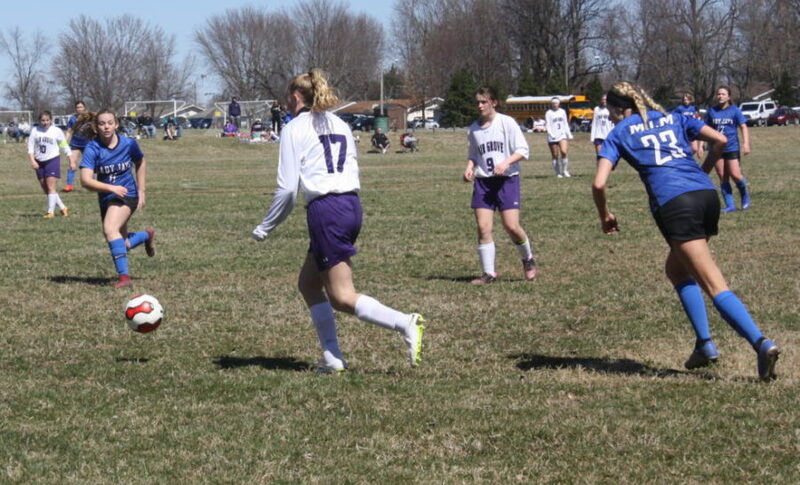 Gracie Rowden  dribbles the ball down the field. 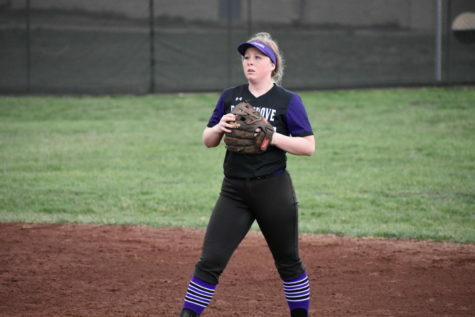 On February 25th, 2019 the Fair Grove girls soccer team had their first official spring practice; however this won’t have been the first time that the team has practiced and even played together. Having just finished their second session of indoor not only has the team gotten a valuable head start on foot work and practical skills they’ve also already started building a team chemistry. Florez mentioned teams like, Monett, Aurora, Greenwood, New Covenant, and Laquey.